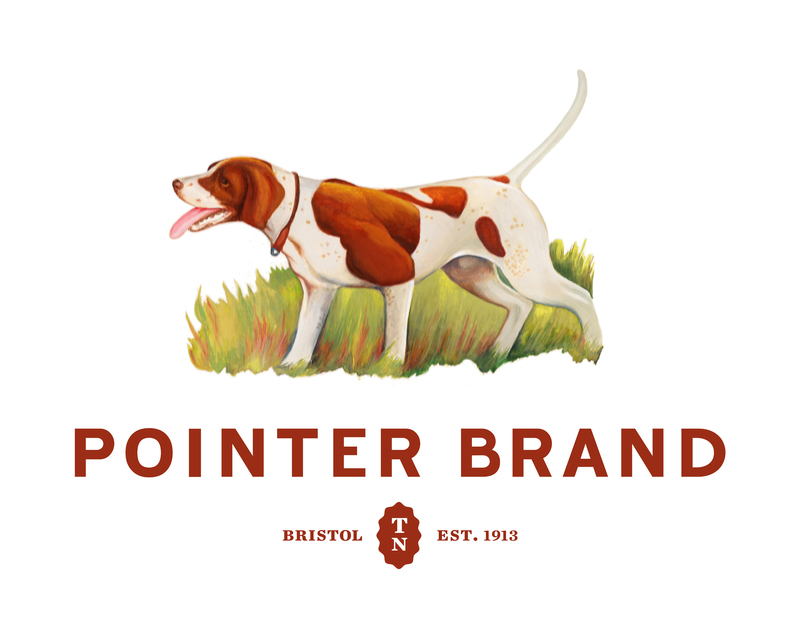 The L. C. King Manufacturing Company in Bristol, Tennessee, makers of Pointer Brand, celebrated one hundred years of continuous operation in 2013. It’s now run by Jack King, the fourth generation in family entrepreneurs committed to American ingenuity and hard work. With our Pointer Brand Special Make line, we are designing and crafting new products that are wanted from Japan to New York City. Designers from all over the world come to L. C. King to explore partnerships or just to experience what it’s like in our factory. The worn wood, the vintage sewing machines, the knowhow. It’s all here and it’s 100% authentic.